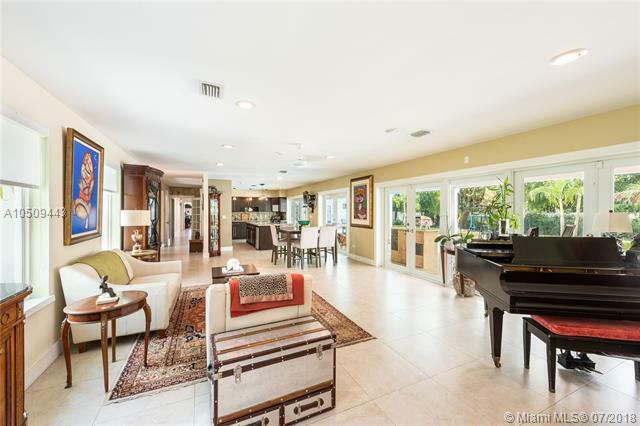 Spacious family home in Pinecrest with multiple possibilities!! 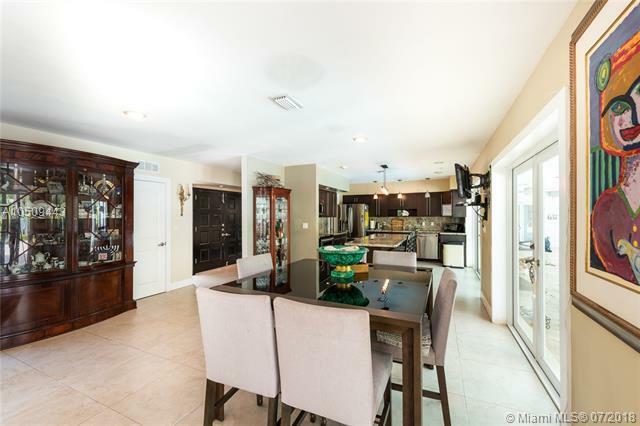 Home features plenty of space with 5 bedrooms, 3.5 baths and over 4500 SF. 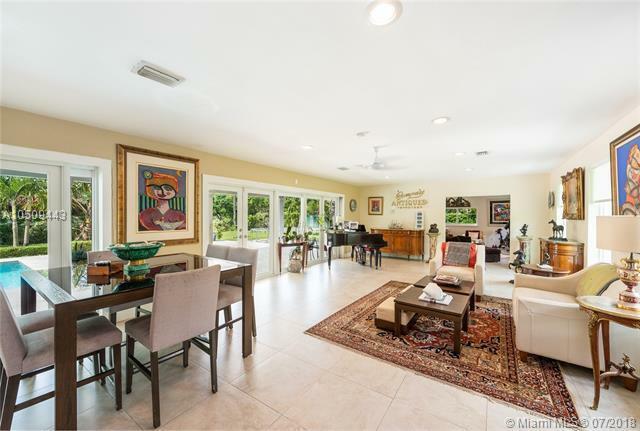 Open and bright floor plan with natural light that overlooks the patio and pool area. Includes a separate suite for in laws, grown children or an additional master. Gourmet kitchen with center island. All bathrooms updated. Impact windows and doors. Same tile flooring throughout. Two street entrances to the property electric front gate and double side gate. Backyard is fenced, has a treehouse and several fruit trees. 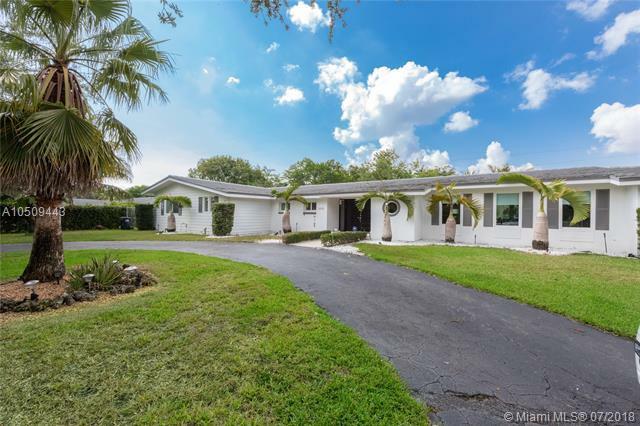 It is on a large corner lot with 22,302 SF. Good school district. Great home at a great value. Make this home work for your needs! Per Tax Roll the Adjusted SF is 3,634 and the Living SF is 3,038.